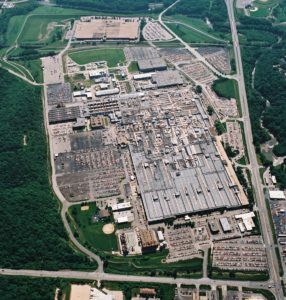 In November, 2017, legal title to over 227 ac res of the Bannister Federal Complex including all of the former Honeywell Plant was transferred to Bannister Transformation & Development LLC (BTD). 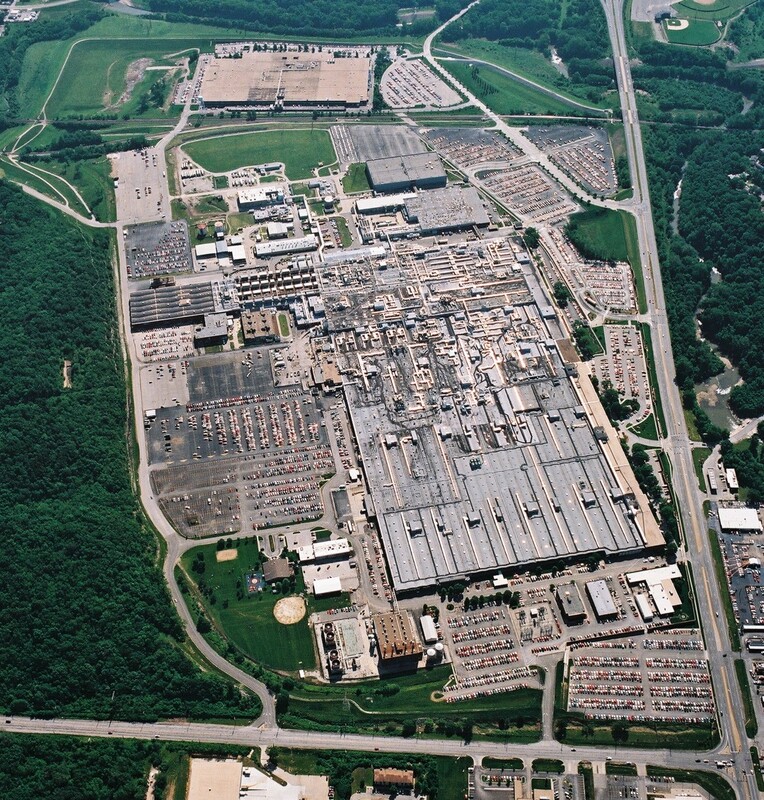 The property transfer was the culmination of five years of investigation, planning and design for the environmental clean-up and future redevelopment of this World War II manufacturing plant located in the heart of South Kansas City. The planning and transfer process was a highly collaborative public-private partnership involving the National Nuclear Security Administration, the U.S. General Services Administration, the Missouri Department of Natural Resources, Region 7 of the U.S. Environmental Protection Agency, and private sector participants led by BTD. In the Spring of 2017, the final plans and environmental permit for the proposed clean-up and transformation of the property were published for public review and comment, and a public hearing was conducted by the State of Missouri and the Federal Government. The building demolition and environmental restoration phases of the project are now underway and are expected to continue through 2021. This website provides the public and stakeholders with pertinent, informative reporting on the progress of this exciting project. In the very near future, our website will be enhanced to provide easier access to current information about the progress of our work, key legal and environmental documents, and opportunities to interact with the project team and give us your thoughts. We will also announce upcoming events for information exchanges with our neighbors in South Kansas City. If you are interested in the legal and environmental documents that are the basis for the current work at the site, please click on the Documents tab above for a list of links you may access. If you wish to contact the project team, please click on the Contact Us tab above and send us an email with your questions, comments or concerns, and how we may contact you with further information.